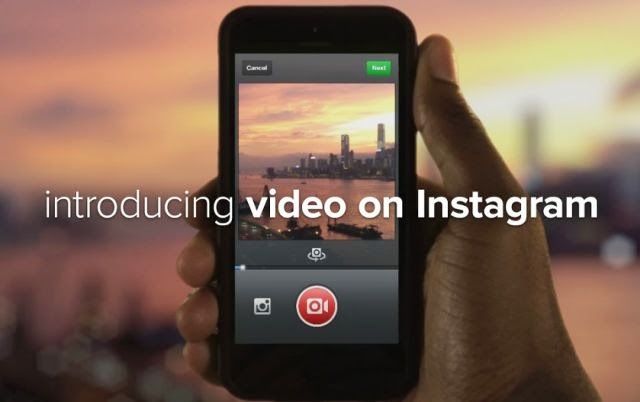 Instagram has finally gone and launched the a new video feature which is all the rage today. Popular apps like Vine and Social Cam have brought forth the amount of user interest that has caught the attention of the big dog; Instagram. Here's a snippet of the full press release from the official instagram blog. Check it out and let me know if you'll be dropping Vine or another video app for Instagram Video!